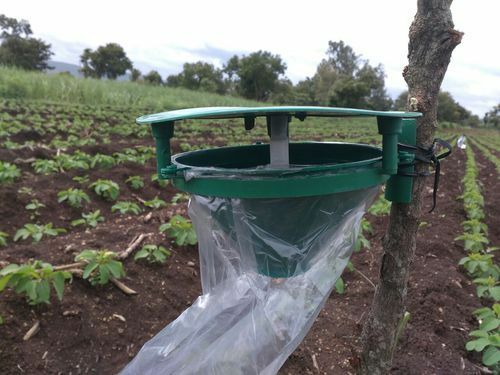 Agri Phero Solutions is a recognized name in the industry is known for its expertness in the manufacture of Funnel Trap, Sticky Trap, Fruit Fly Trap, Delta Trap, Melon Fly Trap and more. Our organization is hailed as foremost manufacturer of Funnel Trap, Sticky Trap, Fruit Fly Trap, Delta Trap, Melon Fly Trap and more. These are offered at reasonable price.